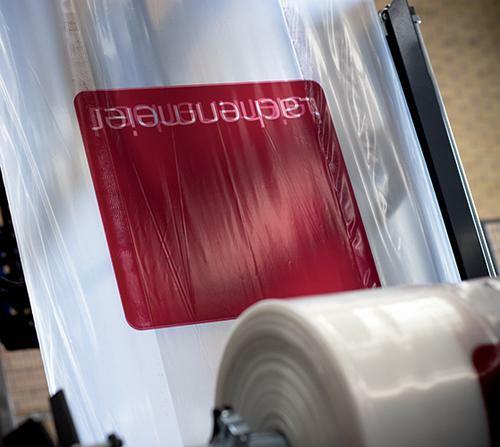 LACHENMEIER GMBH, Ambalare si protectie - utilaje si materiale, film wrappers, pallet packaging, pe EUROPAGES. 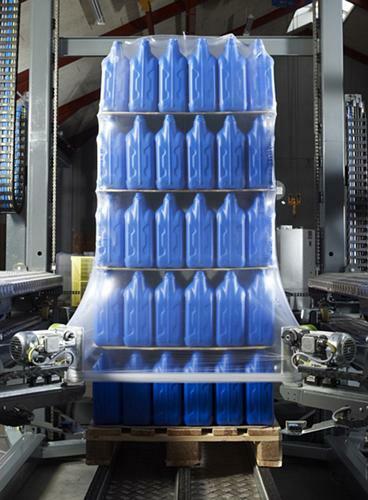 Lachenmeier is one of the world's leading pallet packaging system and packaging foil companies. We dedicate ourselves to producing high-quality, innovative pallet packaging systems that increase productivity and profitability. 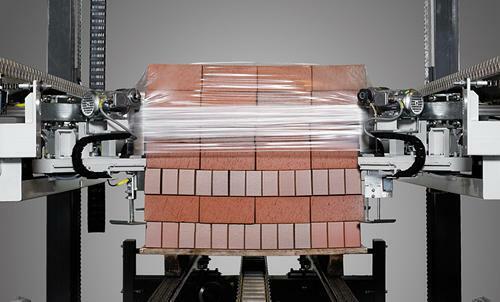 Our range includes stretch hood wrapping and pallet shrink wrapping systems. Lachenmeier pallet packaging offers ideal packaging for the most varied of applications (such as building materials, heavy cargo, groceries, beverages, tiles and for insulating).